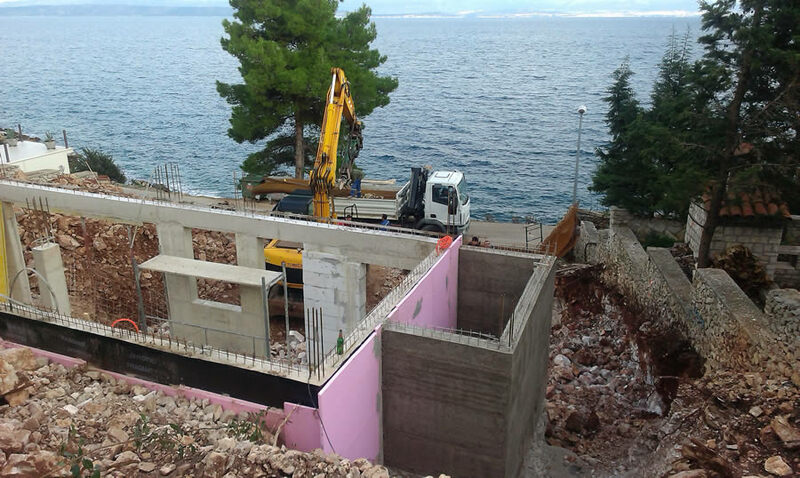 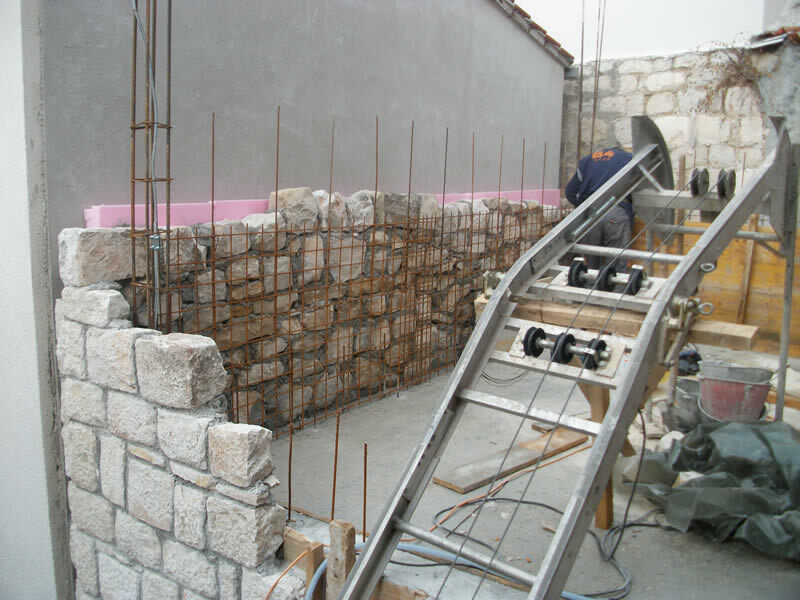 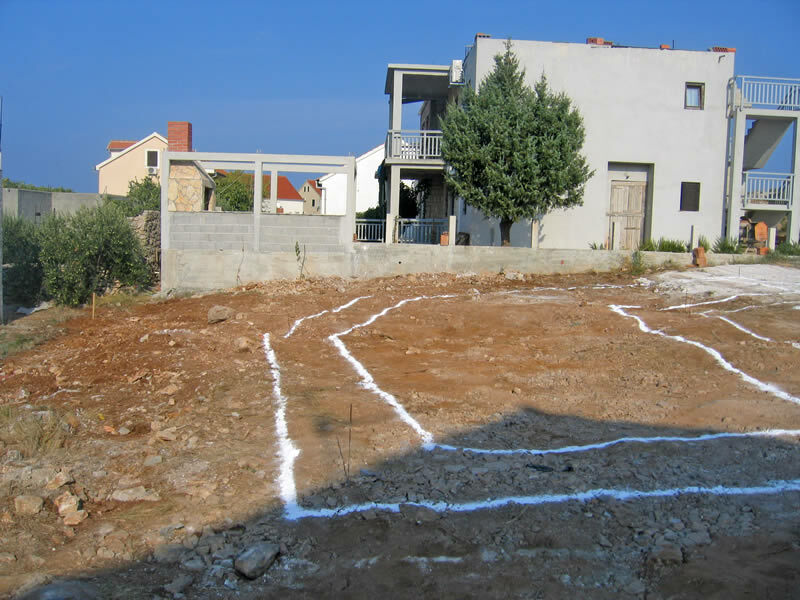 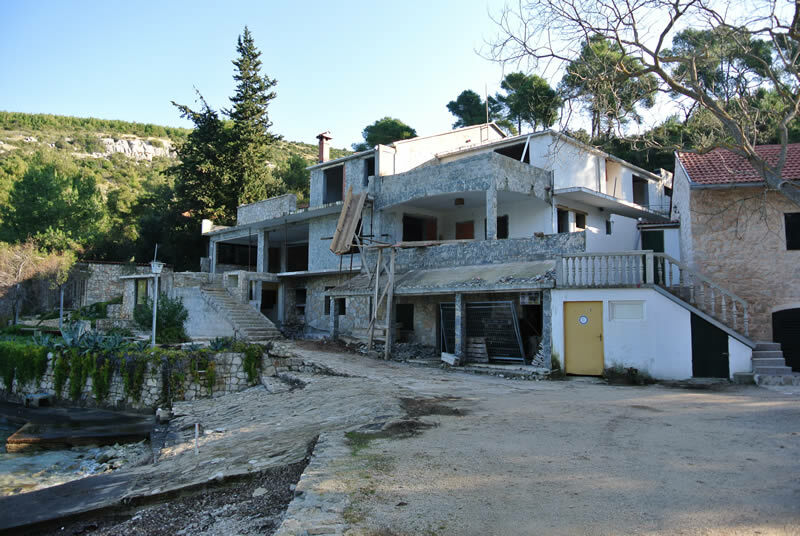 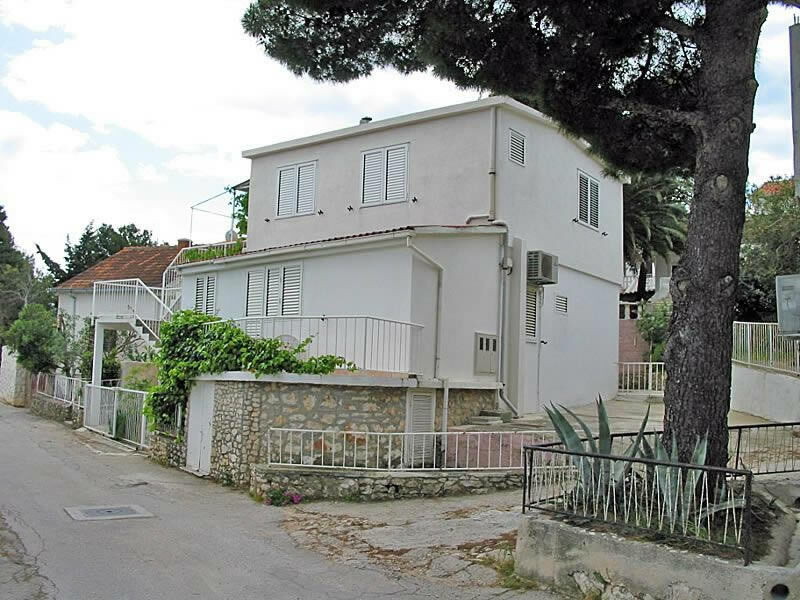 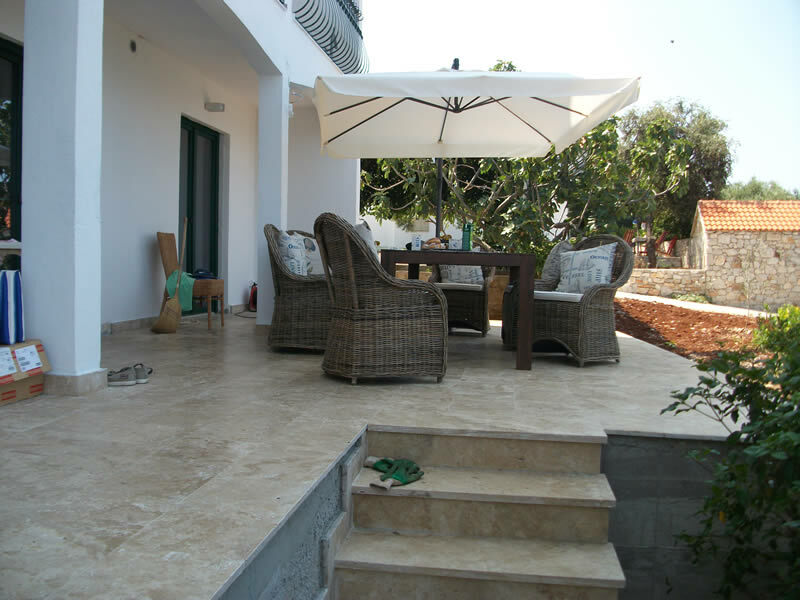 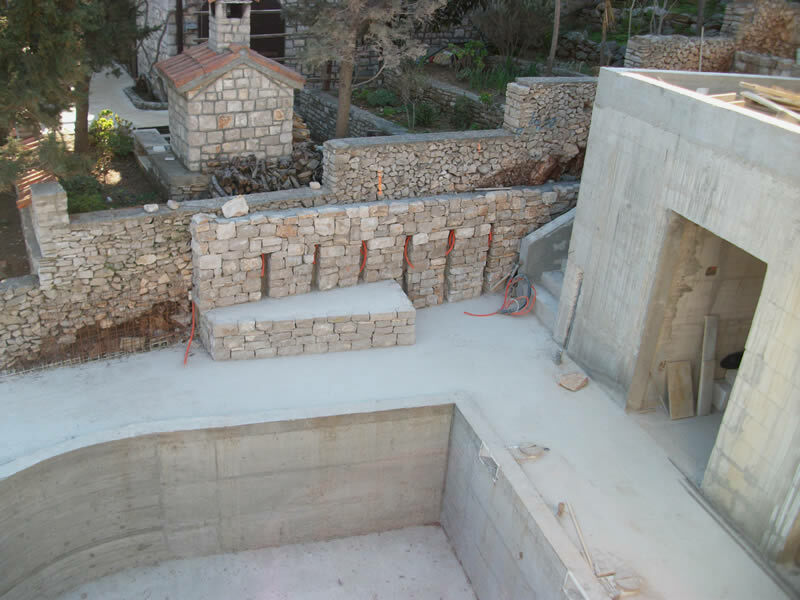 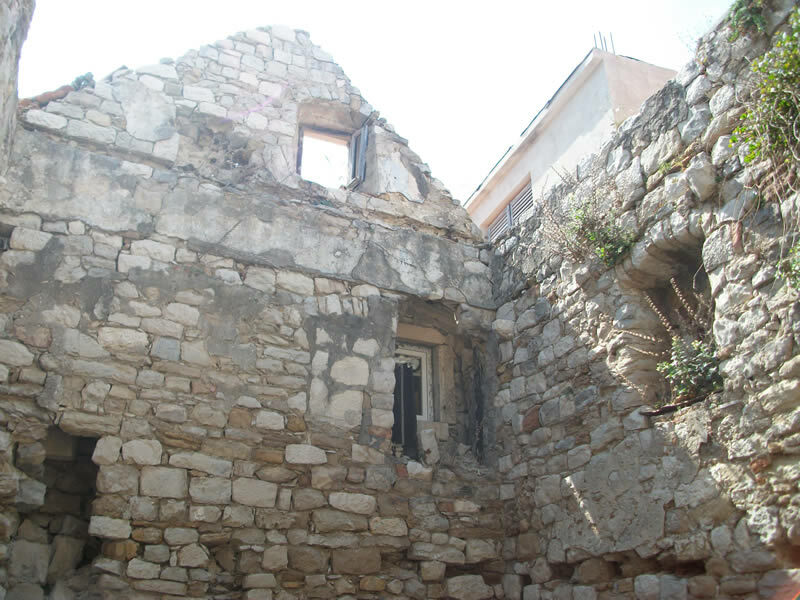 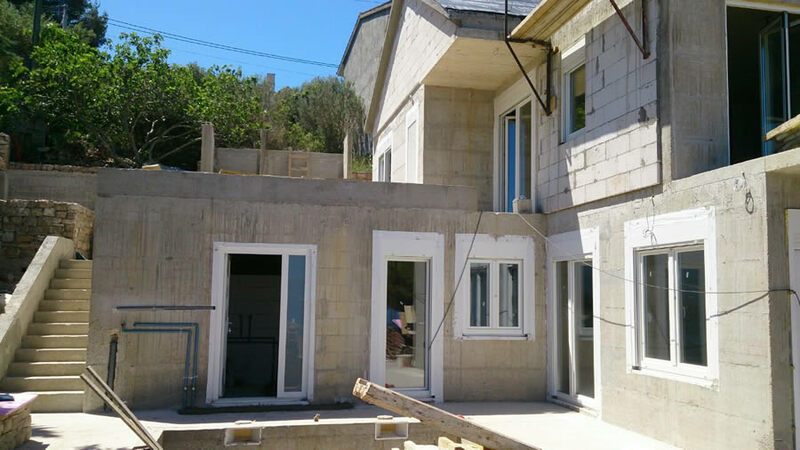 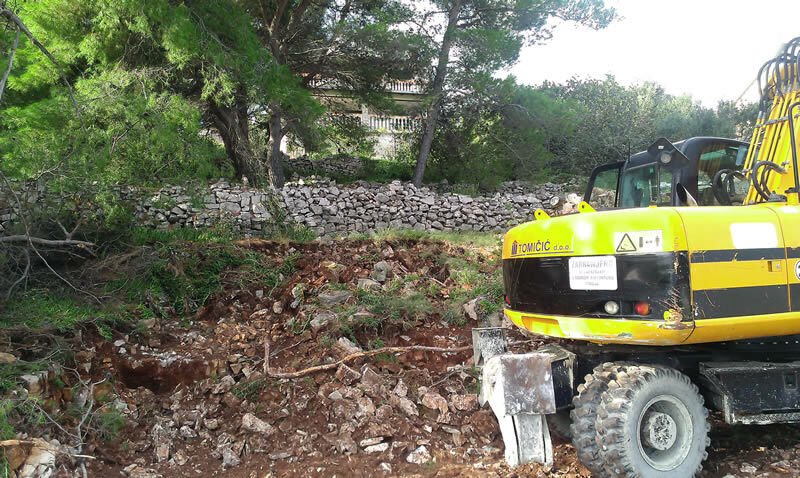 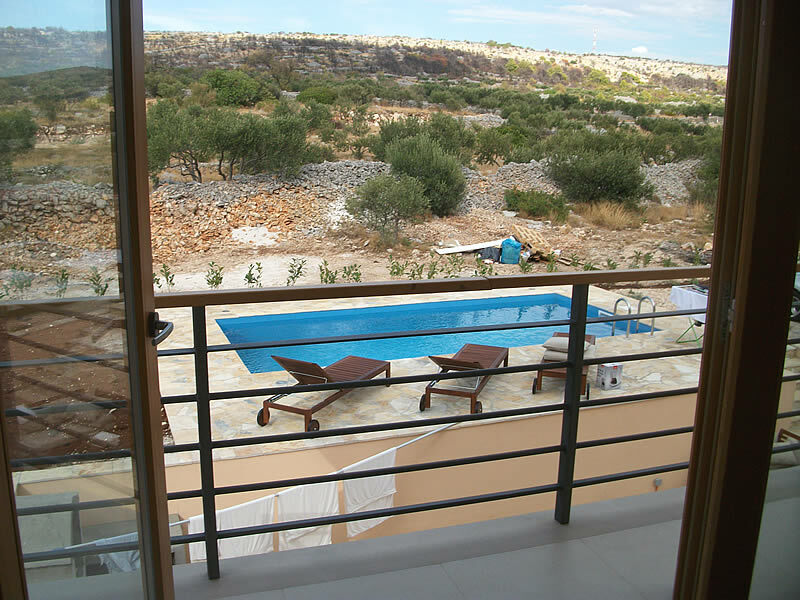 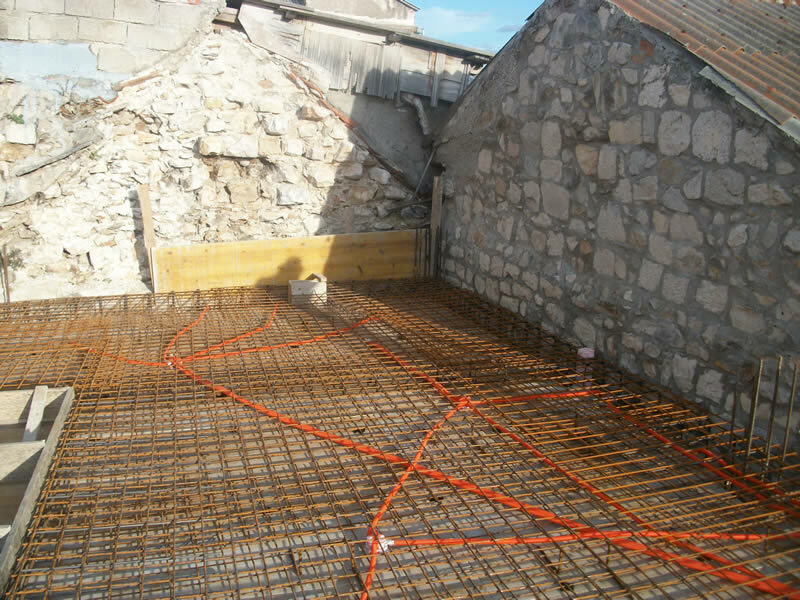 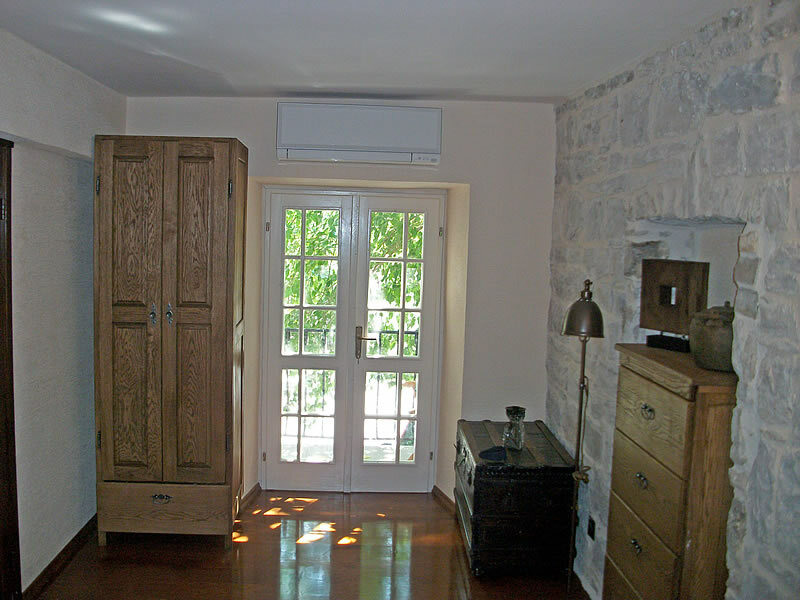 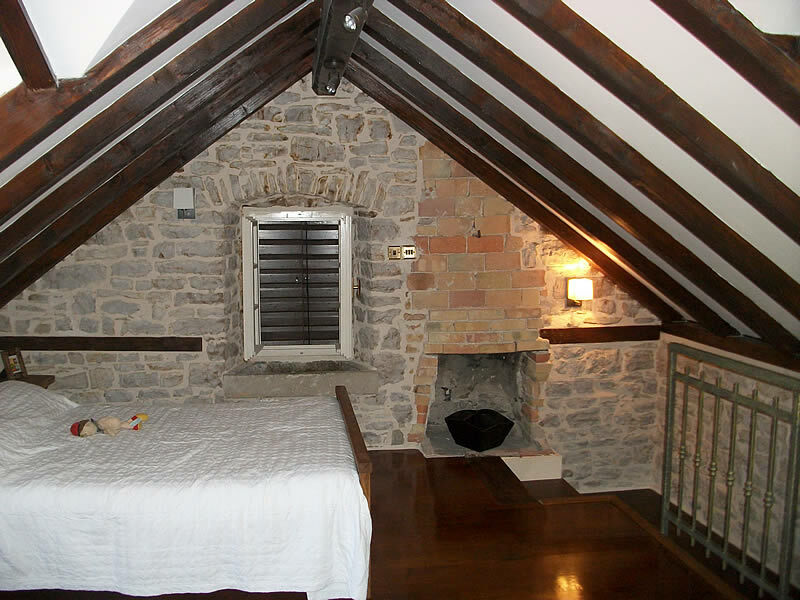 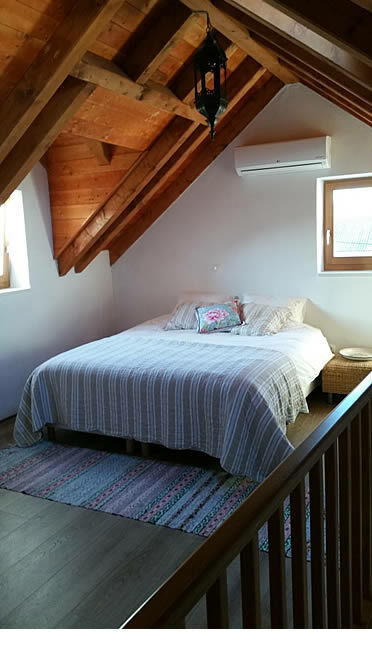 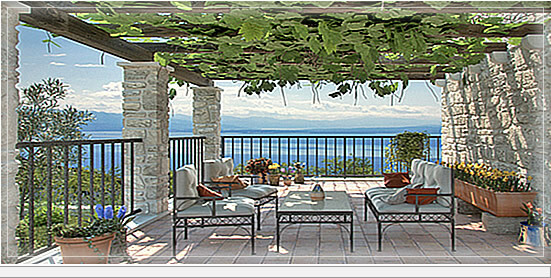 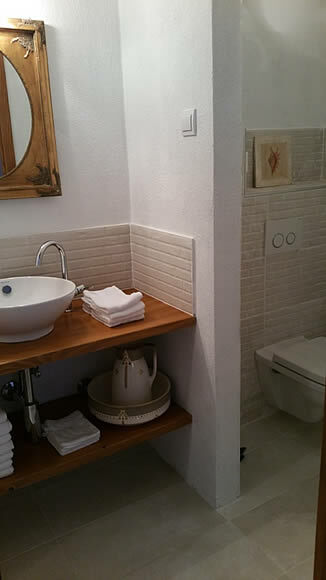 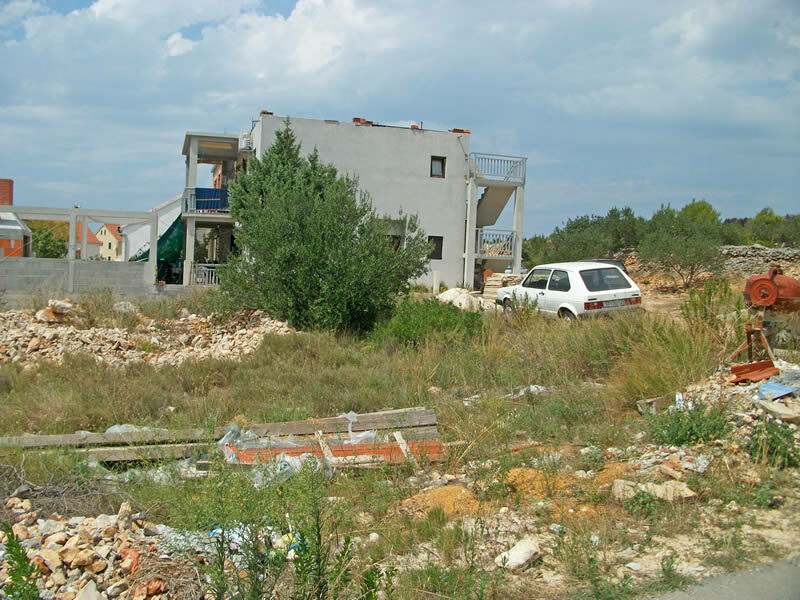 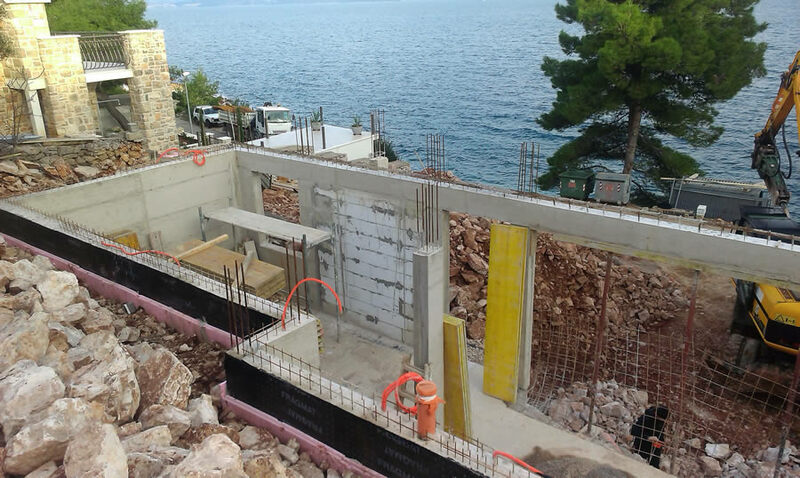 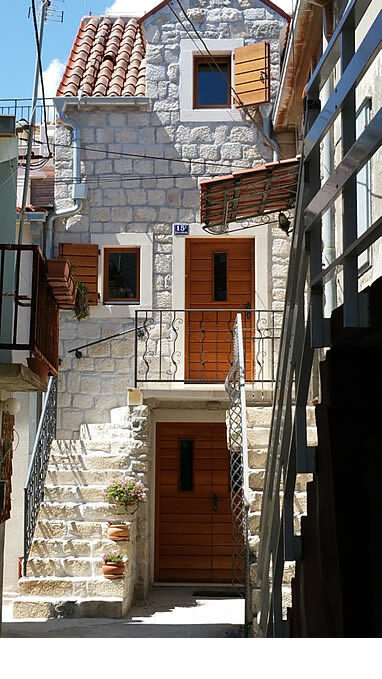 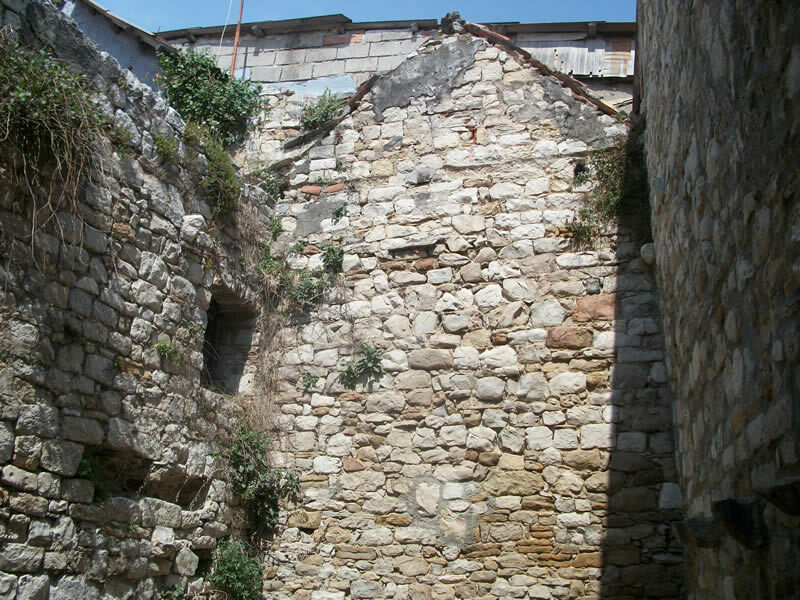 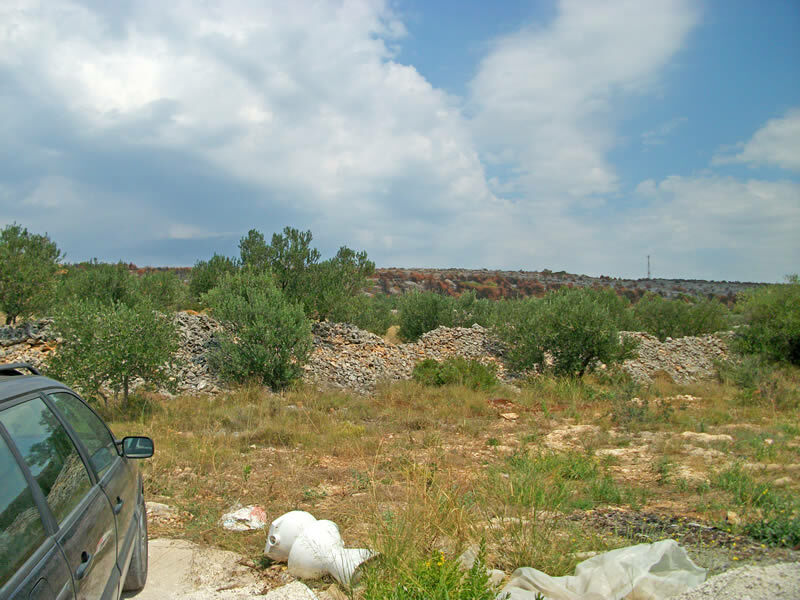 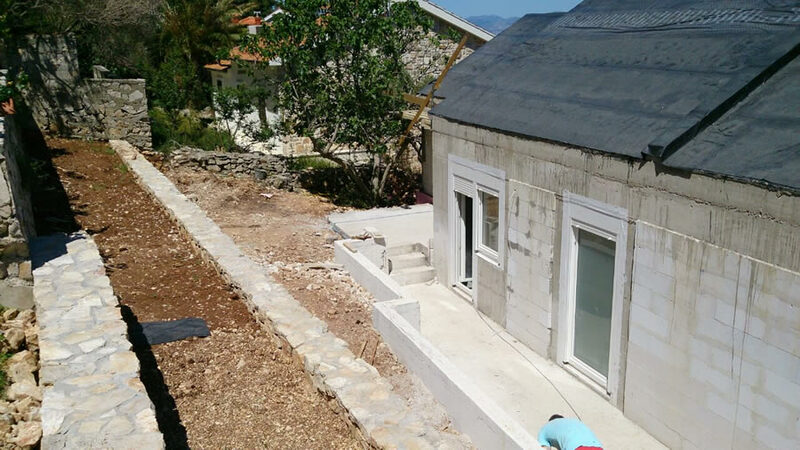 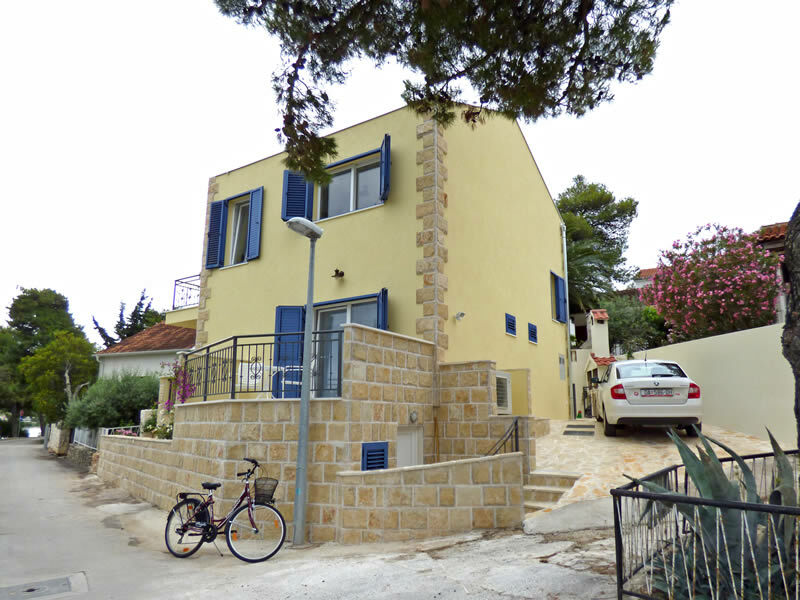 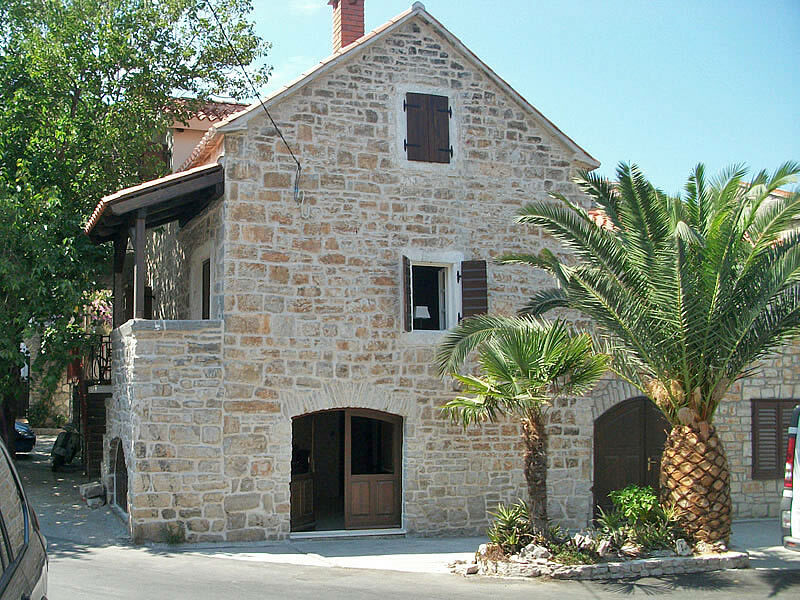 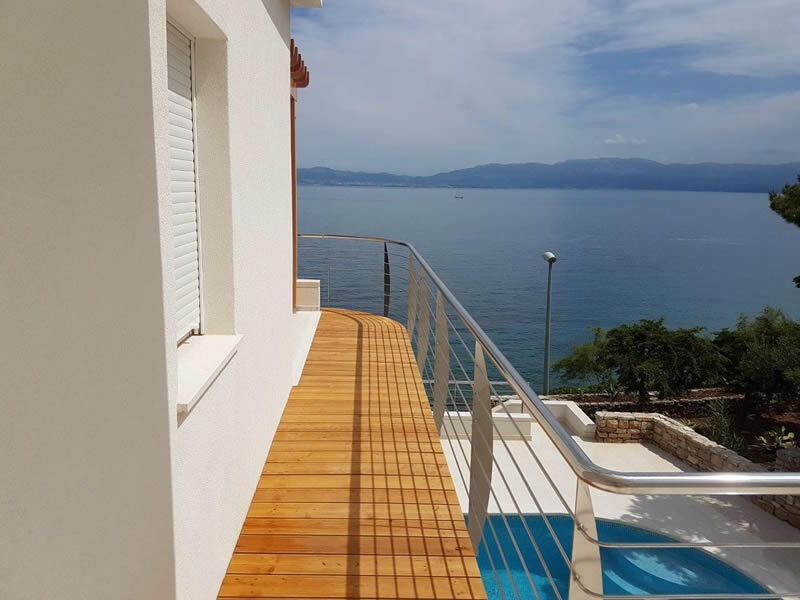 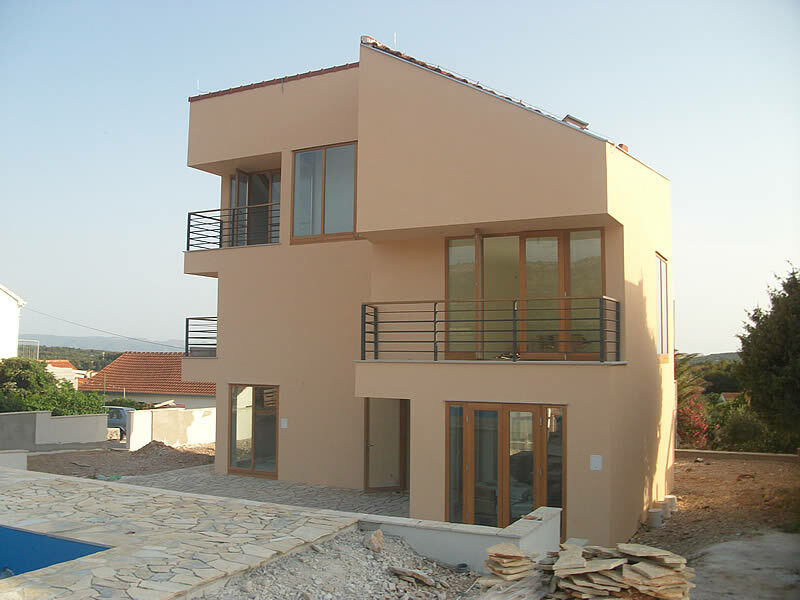 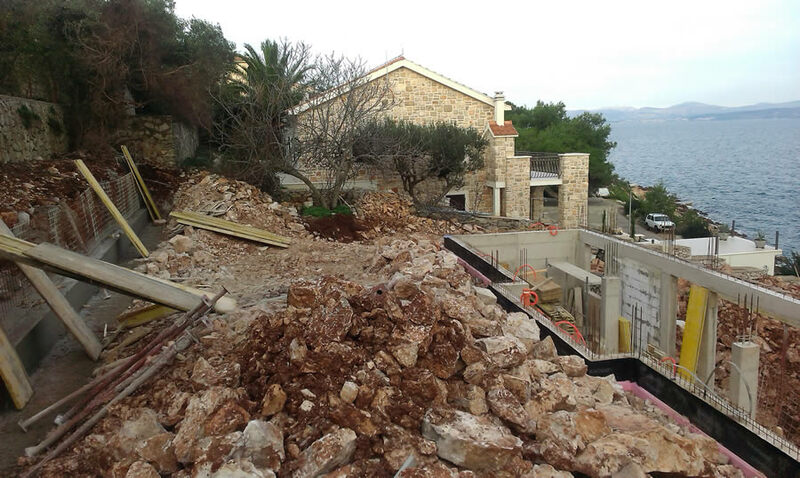 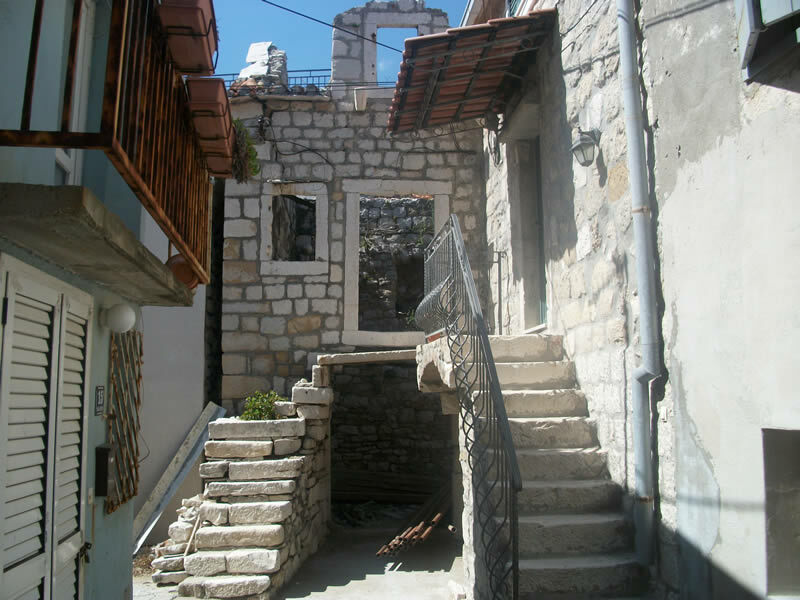 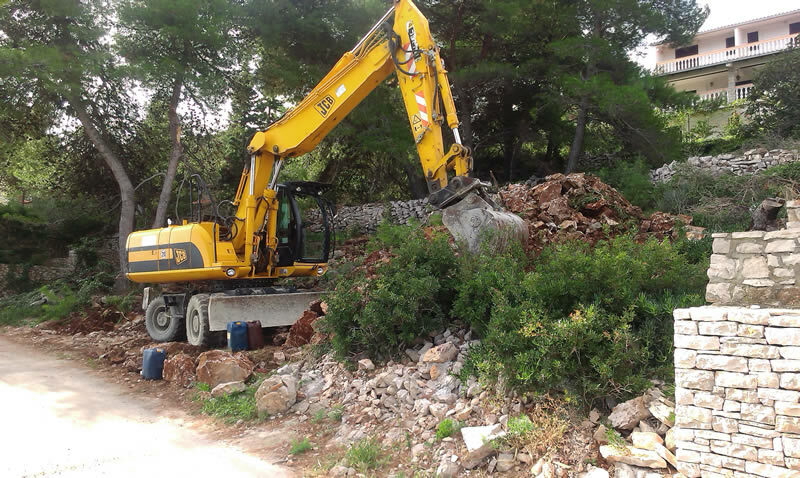 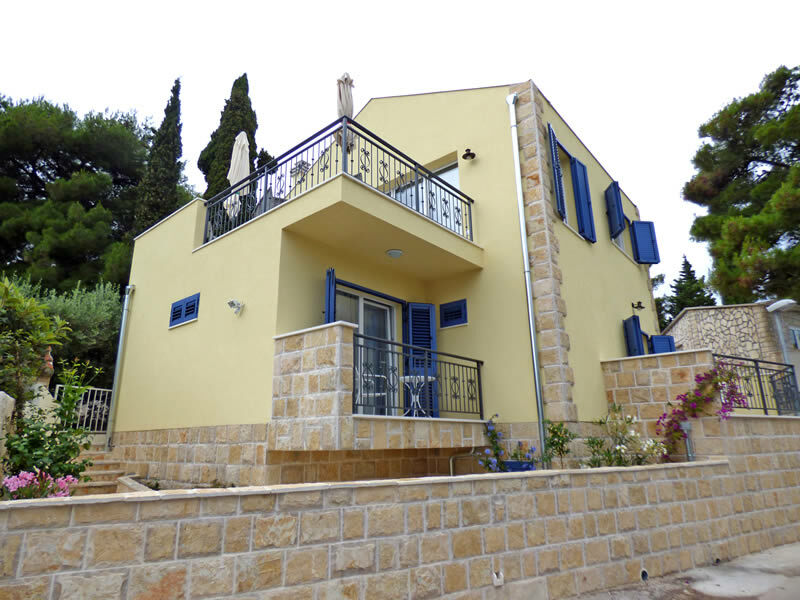 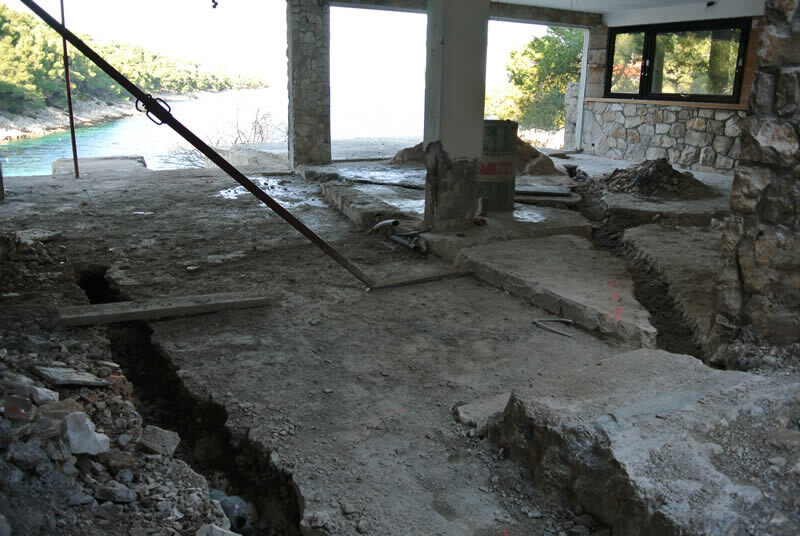 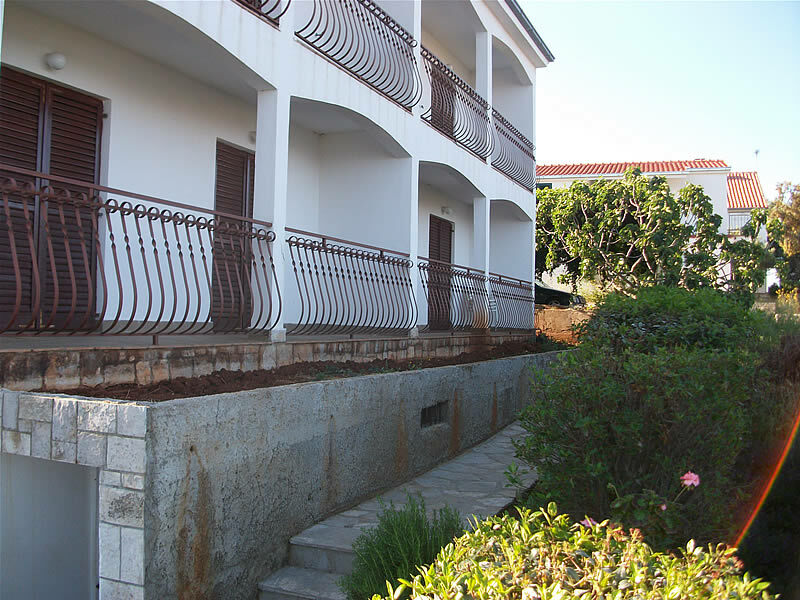 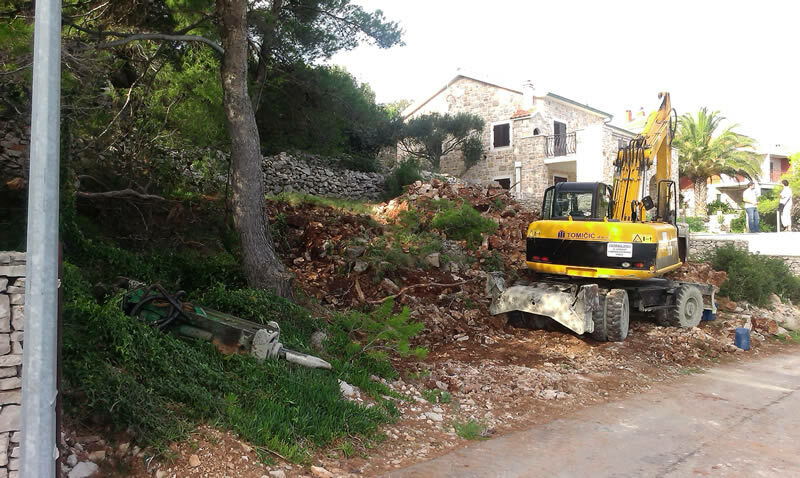 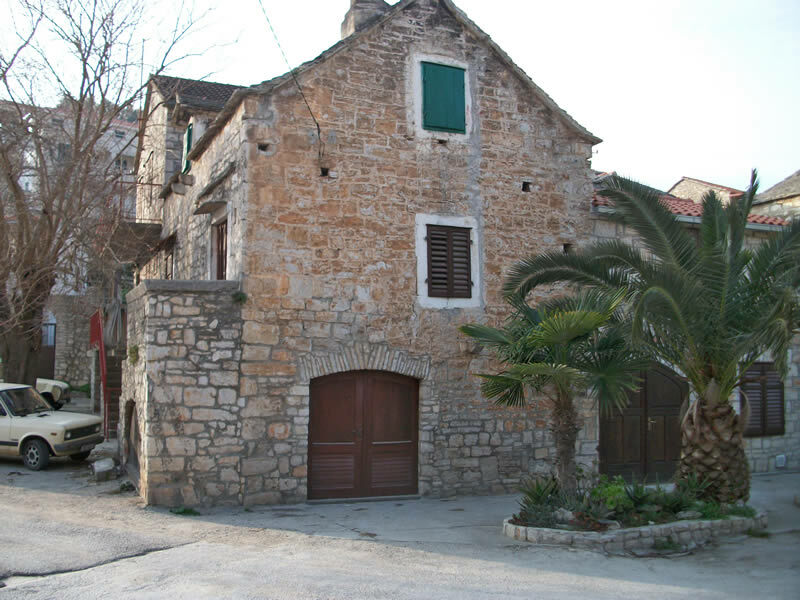 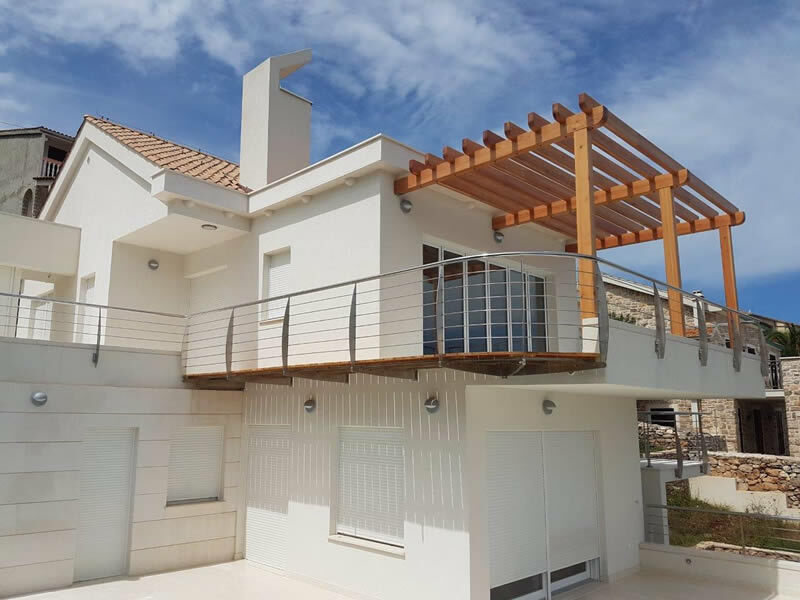 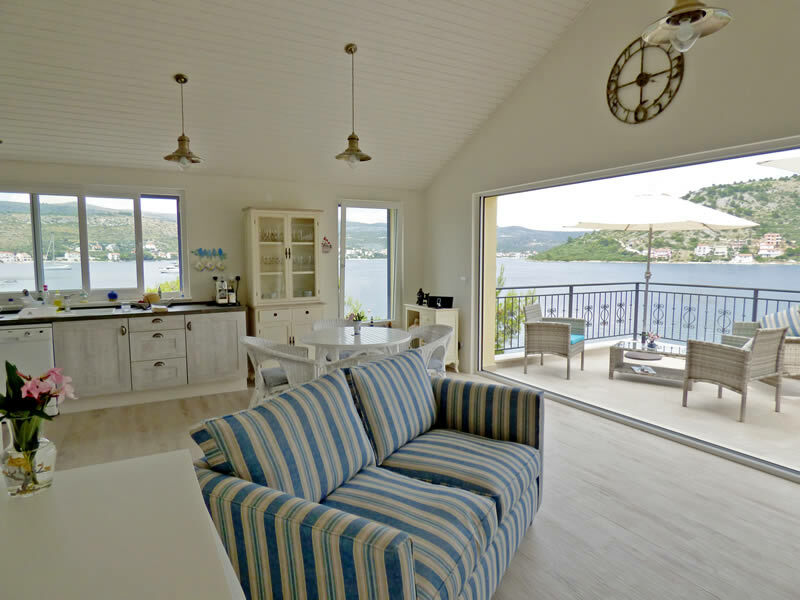 We also pride ourselves on being the leading company when it comes to overseeing Building, Renovation and Restoration work, anywhere in Croatia. 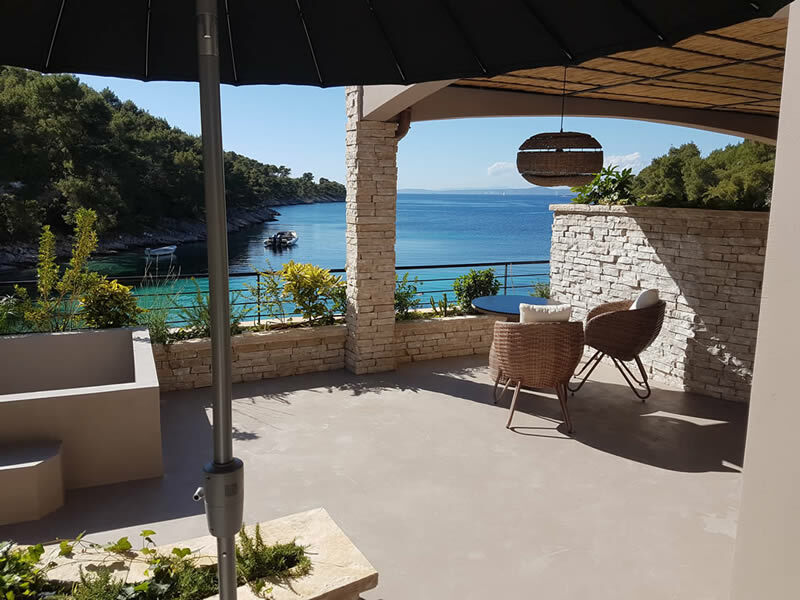 Years of experience in our respective regions have given us an unsurpassed network of contacts, as well as having been involved in many 100's of property and major land sales in that period, we have dealt with legal and planning issues relating to many more on behalf of overseas investors and owners. 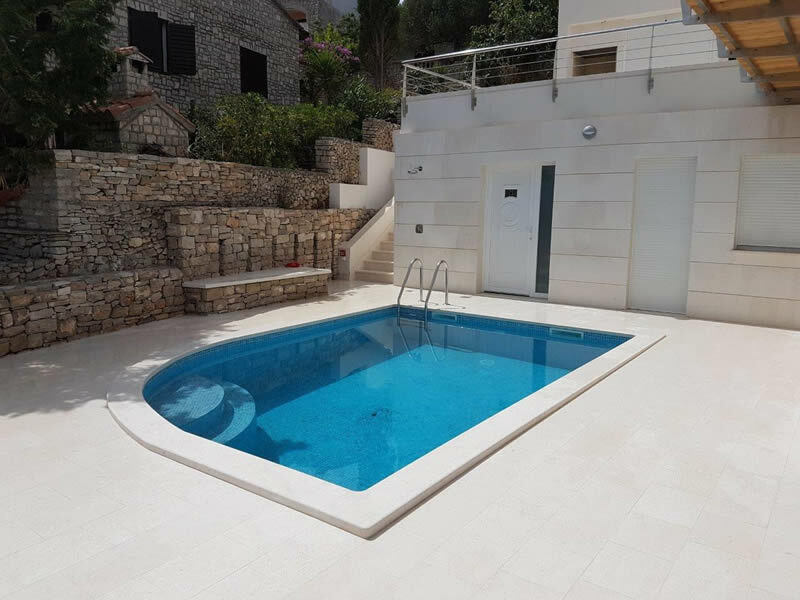 We undertake all kinds of projects: new buildings, old building renovations, building restorations, extensions, additional floors, and outside improvements such as swimming pools and patios. 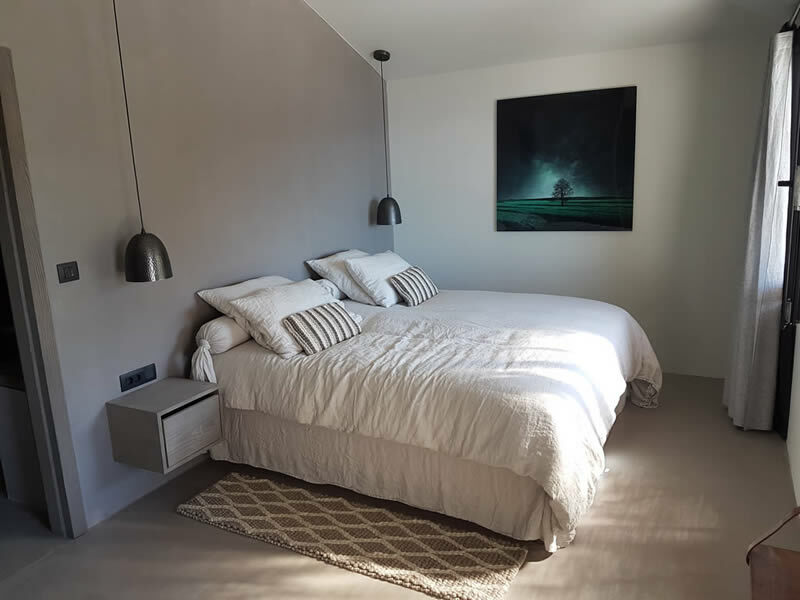 We liaise with local architects, (or one the client chooses) to create the plans and get prices from several builders who would be appropriate, always ones with which we have had previous positive experiences or with good reputations locally. 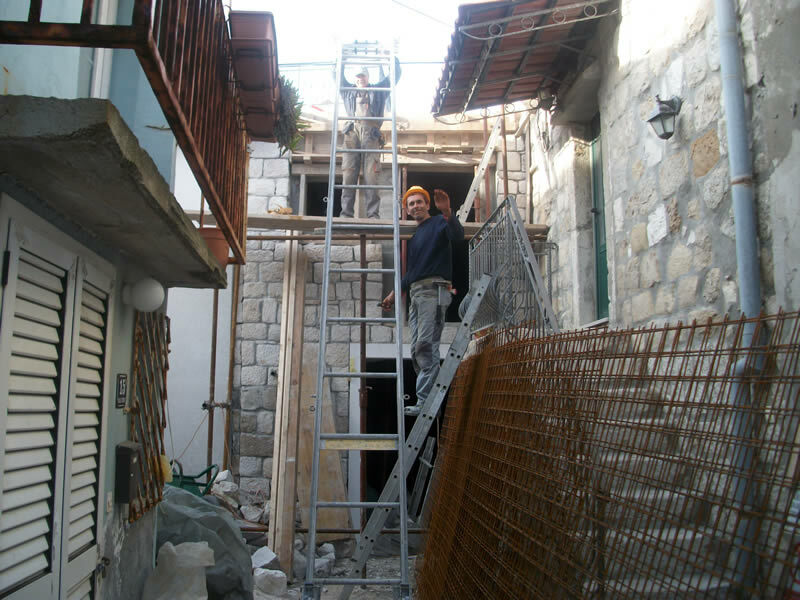 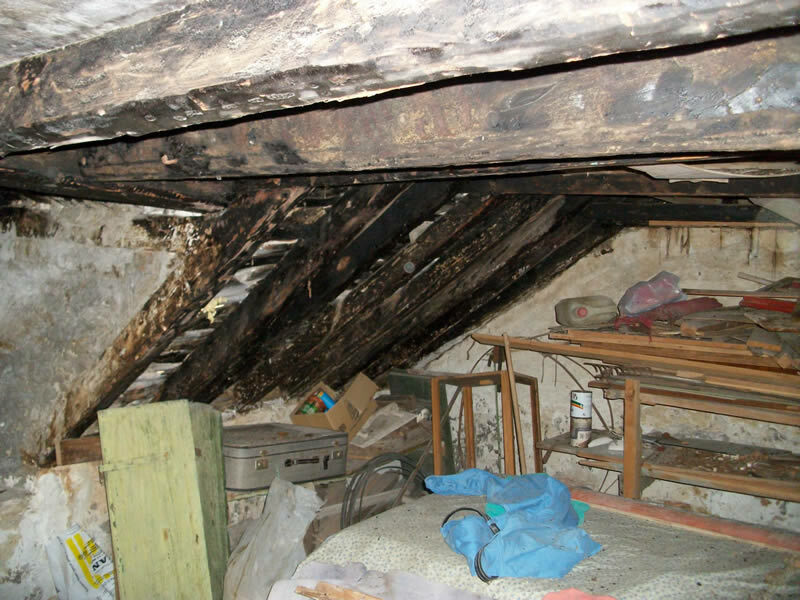 If the job is smaller then we have roofers, plumbers, electricians who we can recommend and choose. 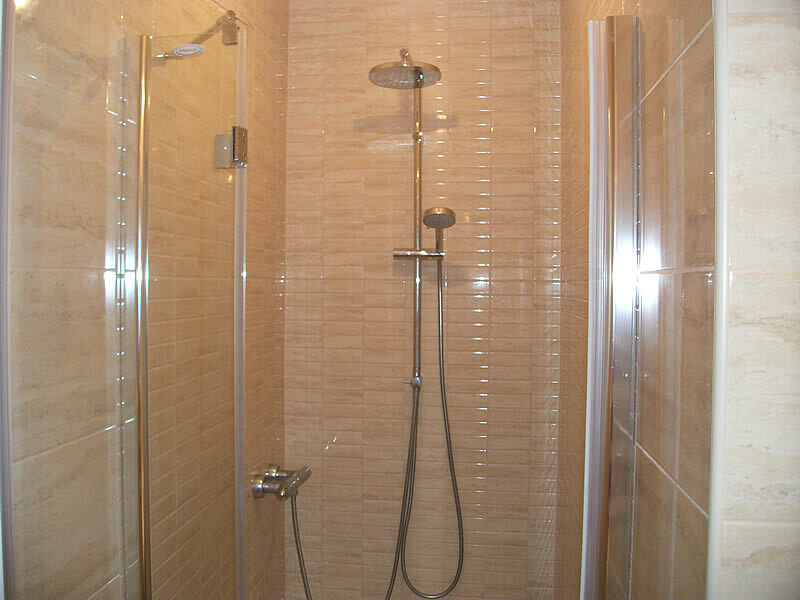 All are experienced and qualified if necessary. 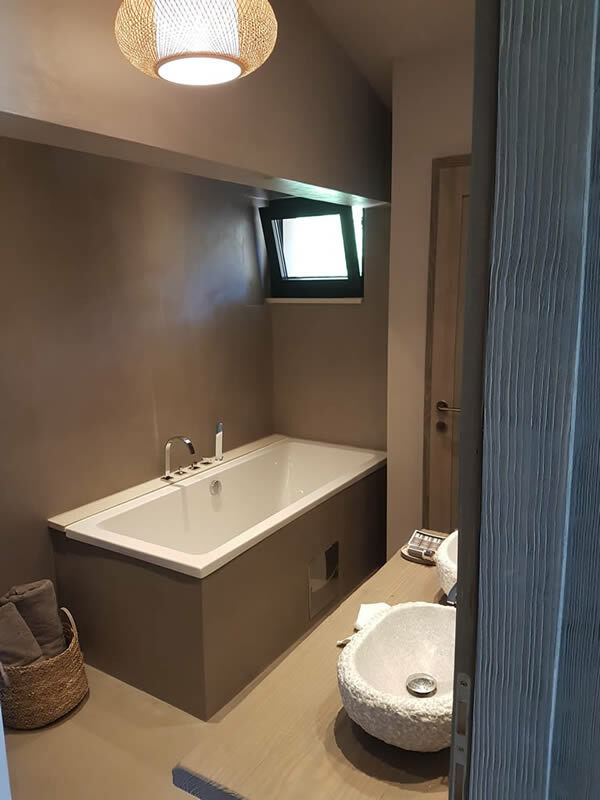 We rely on our 'before and after' pictures and references to show what we have done, as well as sharing with you some of our current or upcoming projects. 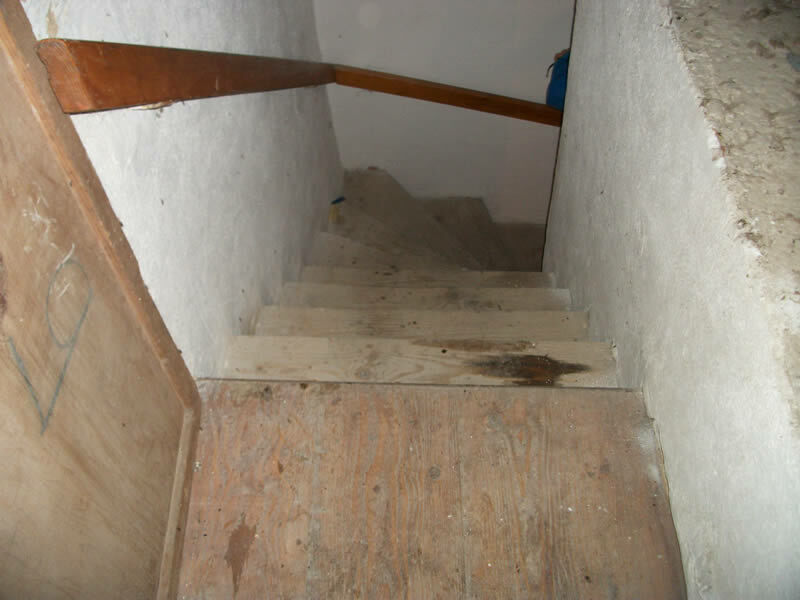 And if necessary... 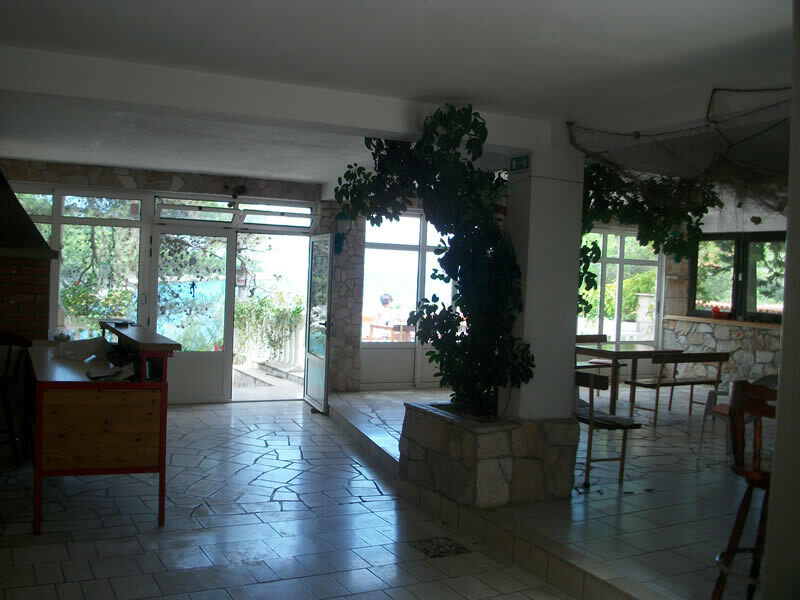 Introductory meetings with lawyers, court officers etc. 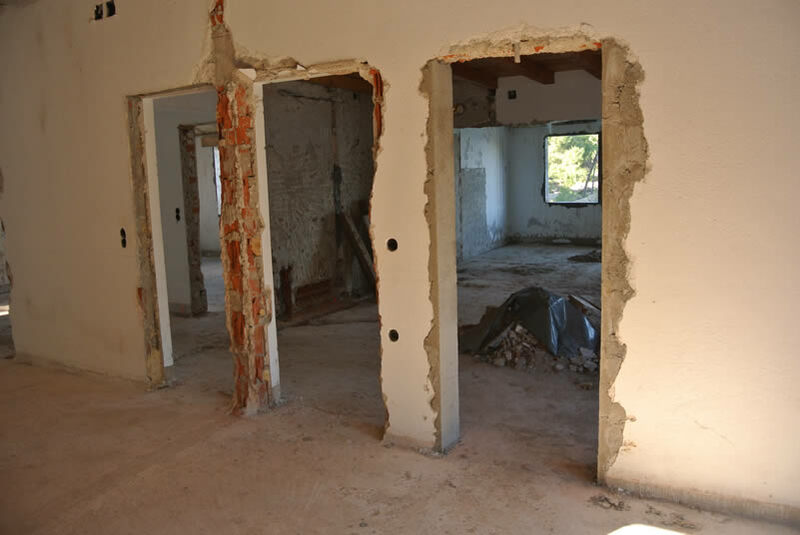 This abandoned looking house needs a complete restoring. 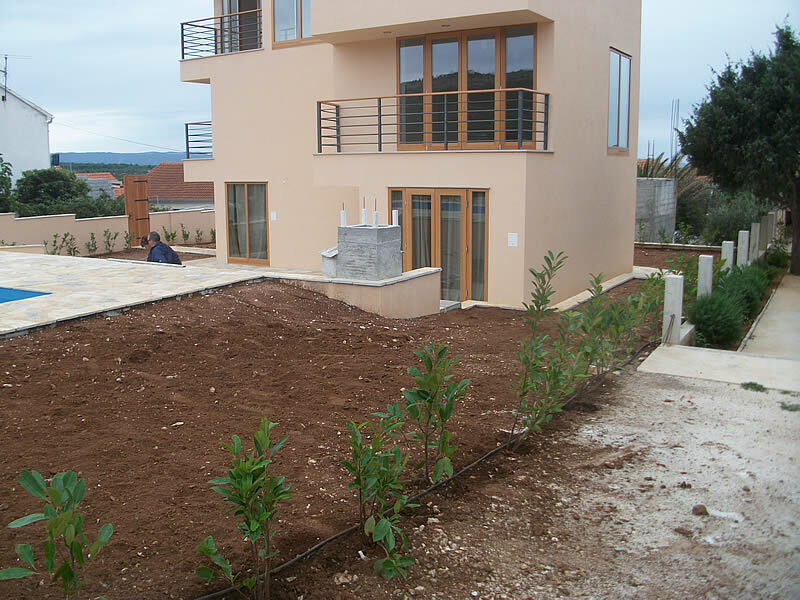 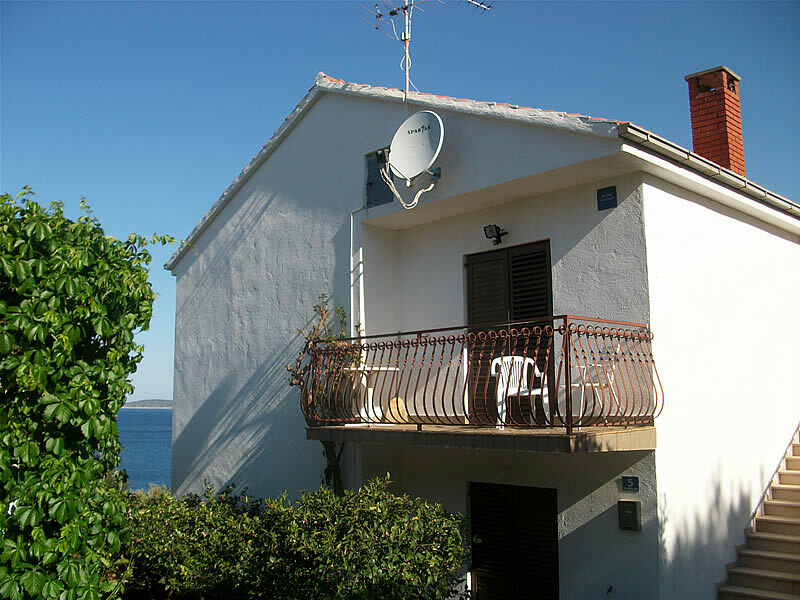 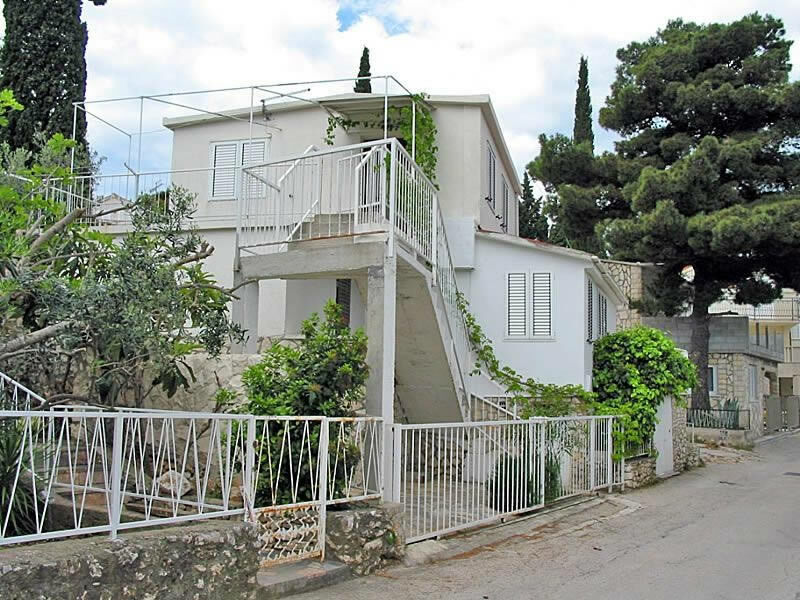 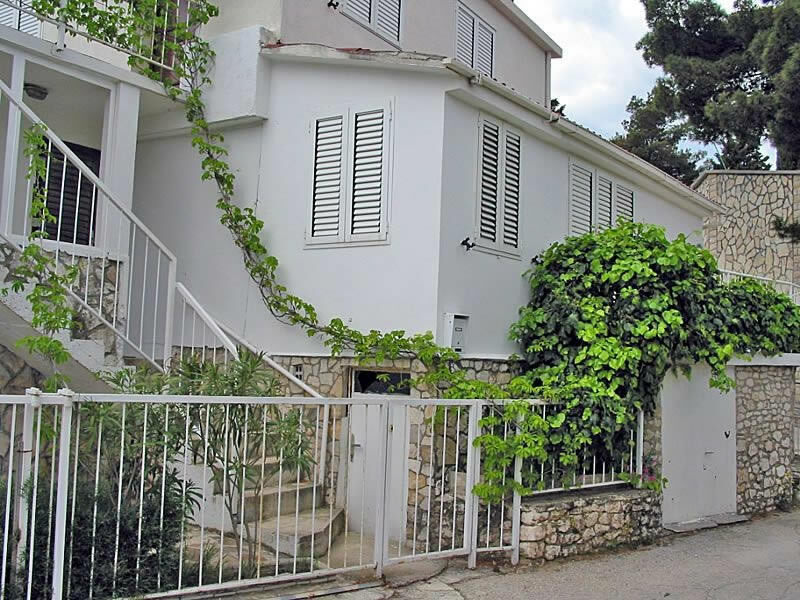 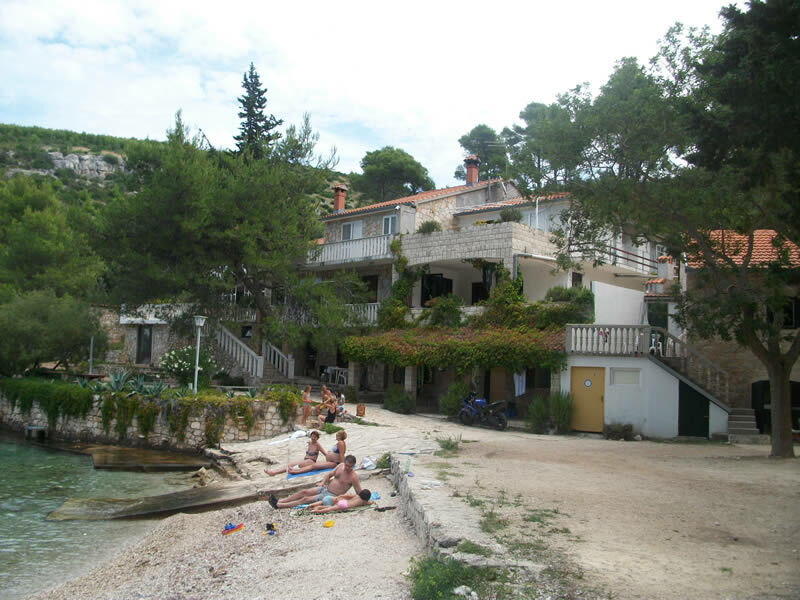 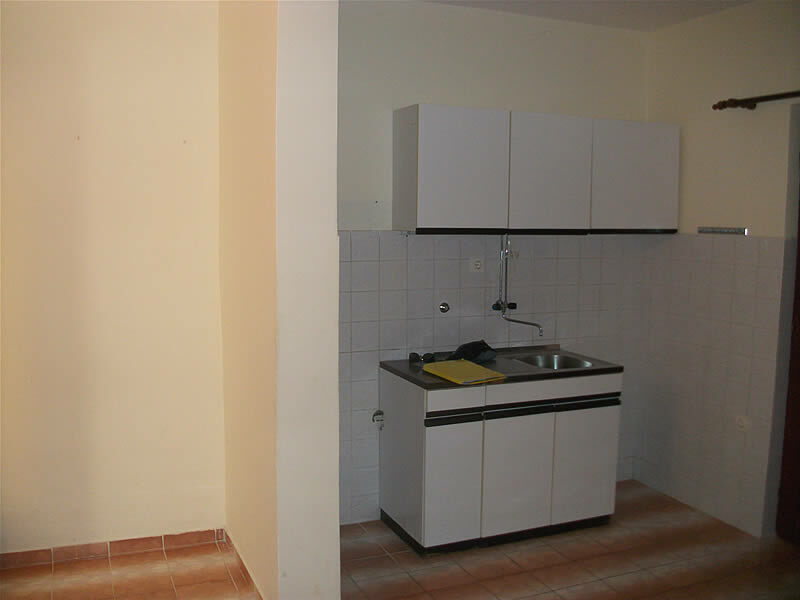 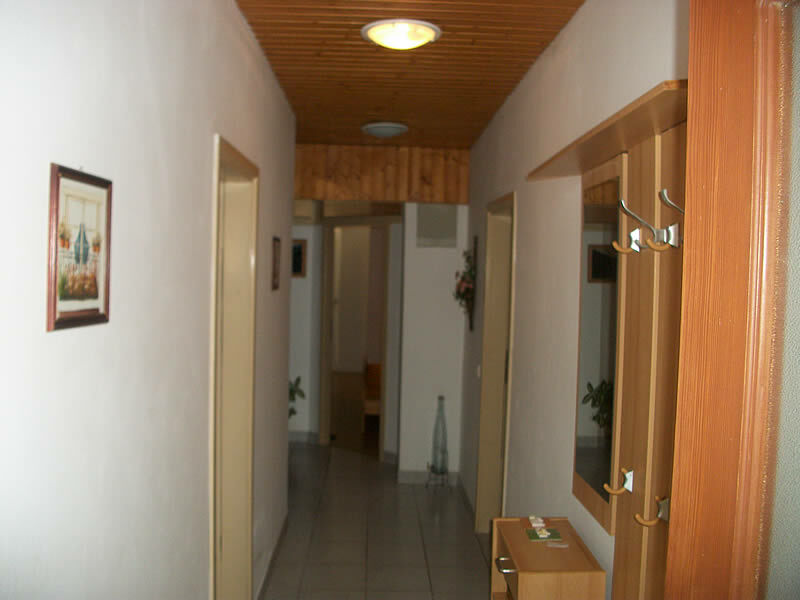 Property Management Croatia is responsible for all the liaison between the owner and authorities and supervising the entire building project.